We have the best fun apple dessert recipe ever! Have you ever made something so adorable you couldn’t stop staring at it? 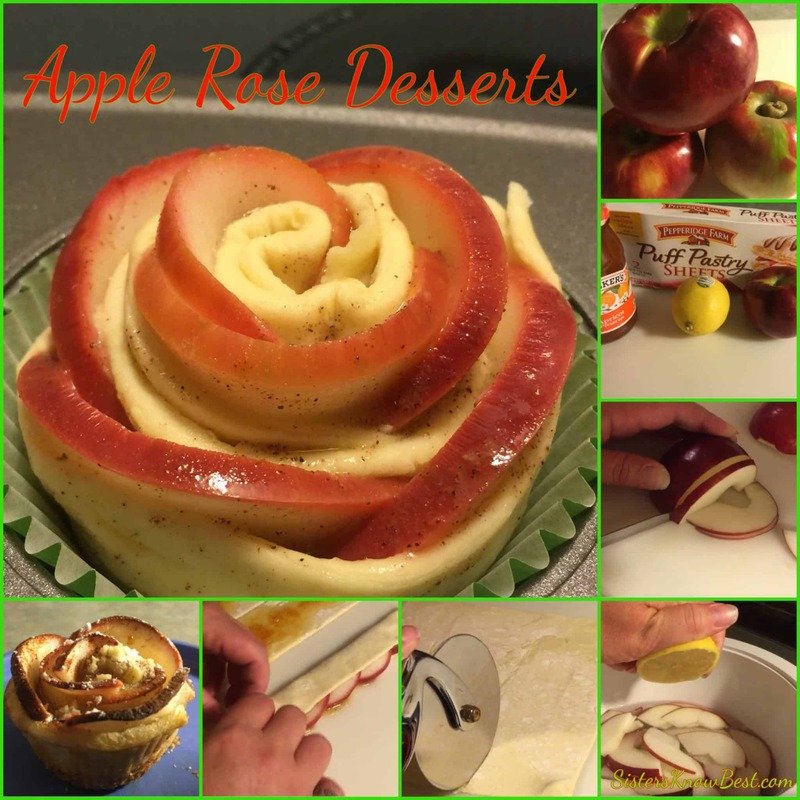 These Fall Apple Rose Desserts are one of those for me! 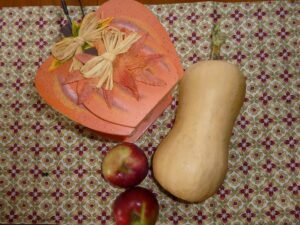 Not only are they beautiful but they are perfect for apple picking time and ways to use up apples! This fall soup recipe is our favorite! It’s an Ayurvedic Squash Apple Soup! While it’s great to make it with newly harvested ingredients knowing everything is fresh, you can – and should – make this anytime. And make it often! Preparing and eating this warms you on the inside almost as much as this soup. When people talk of doing something from start to finish, we always think of planting the seed, tending the crop, harvesting the produce, and preparing nutritious food. 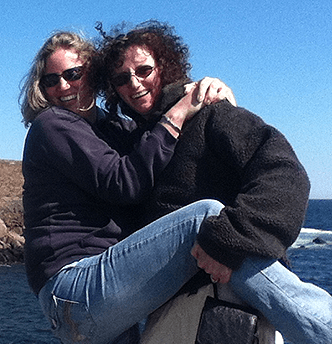 We also think of collecting buffalo fiber in the field, having it cleaned and carded, spinning it into yarn, and knitting socks – but that’s another blog post. Following are directions for the most delicious, nutritious fall soup recipe!